How Much Impact Does Fuel Have On An F1 Power Unit? Obviously, without fuel, then even the most powerful power unit on the grid wouldn’t go anywhere. On that basis, Shell could claim that it’s responsible for 100 per cent of the performance of Ferrari’s power unit… but at this point, we’re venturing firmly into ‘dad joke’ territory. In 2018, Ferrari was able to get on terms with Mercedes in many areas and many believe that for the first time in the hybrid era, Ferrari actually had a stronger PU than Mercedes. According to Shell, 21 per cent of the improvement from 2017 was purely down to advances made through its fuel and lubricants. F1 car fuel is a far cry from the petrol you might use to go and fill up your road car and like everything else in the sport, it’s a constant development process. And it’s not just hidden away in some lab back at the Shell headquarters, either - a team of specialist Shell technicians works at the track over a race weekend, constantly analysing and evaluating how it affects the PU and where improvements can be made. 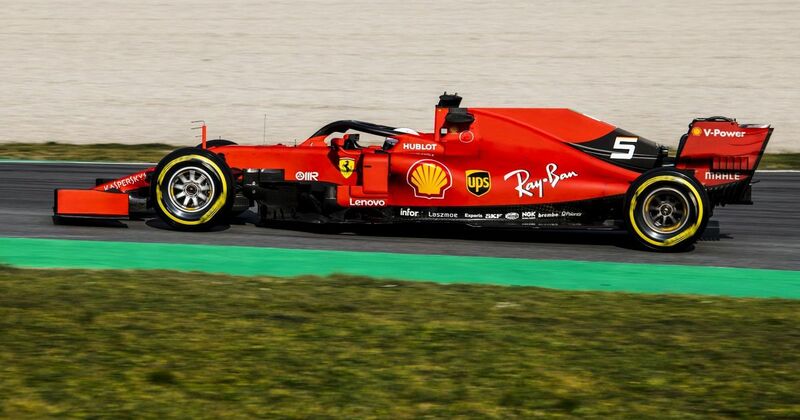 Shell spends over 21,000 hours a year focused on its partnership with Ferrari and in that time runs a staggering 200,000 simulations on potential improvements. Those innovations then trickle down to the development of fuel for use in road cars. 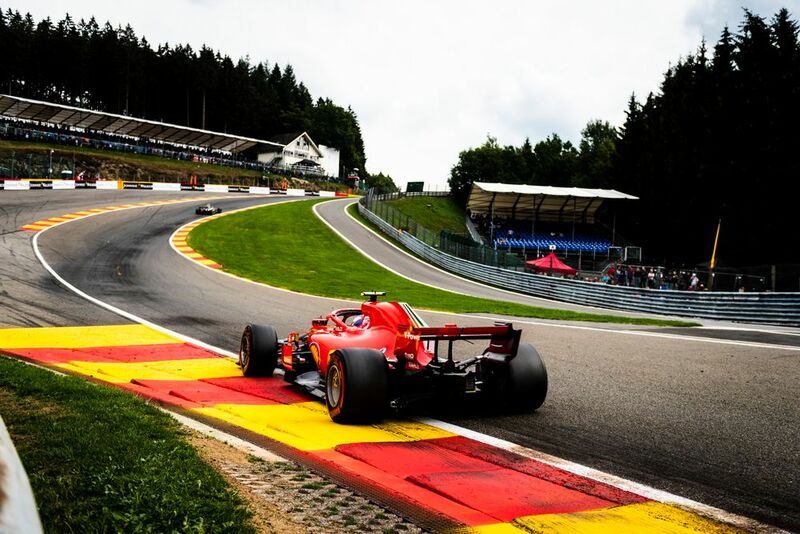 A 21 per cent improvement is a hard number to quantify - it could just be a few brake horsepower, which might equate to a couple of hundredths of a second per lap. But in a sport with such small margins, marginal improvements become a big deal.